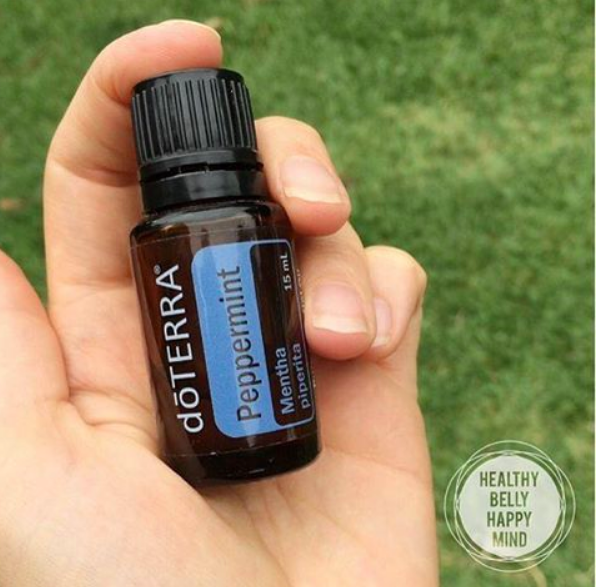 Energy Boost: Inhale Peppermint oil for a burst of energy if you need a pick-me-up throughout the day. 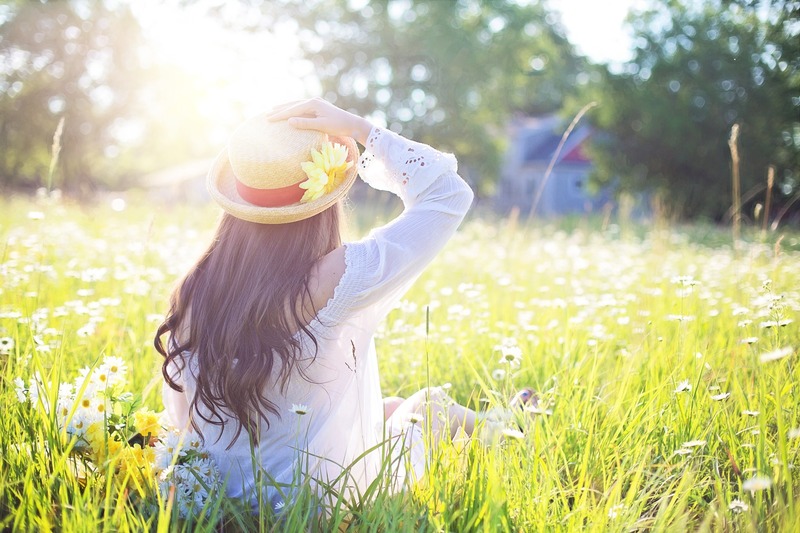 Open Airways: Diffuse 5 drops of Peppermint oil in your diffuser at home to support open airways and help you breathe easy. Joint Reliever: Dilute with fractionated coconut oil and apply to soothe occasional sore joints and muscles. Flavour Addition: Add a drop of Peppermint oil to a smoothie (with a fat ingredient) for a refreshing twist or try my Peppermint Slice recipe. Fresh Breath: Add a drop of Peppermint oil with a drop of Lemon oil in water and use a mouth rinse for fresher breath. Tummy Tamer: Dilute with fractionated coconut oil and rub onto the stomach for occasional digestive discomfort. 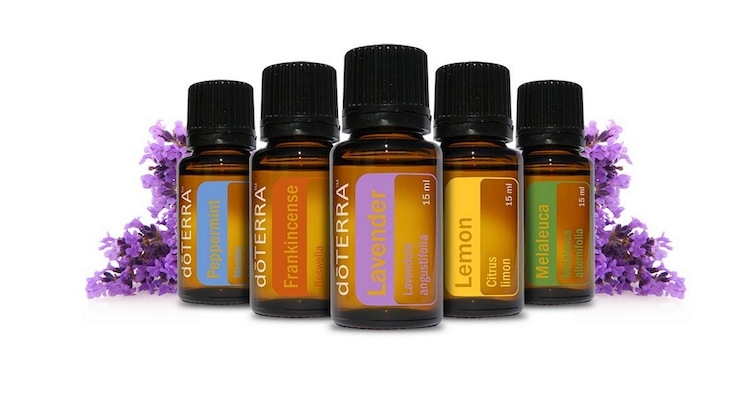 Want to know more about the effects essential oils can have on your life? 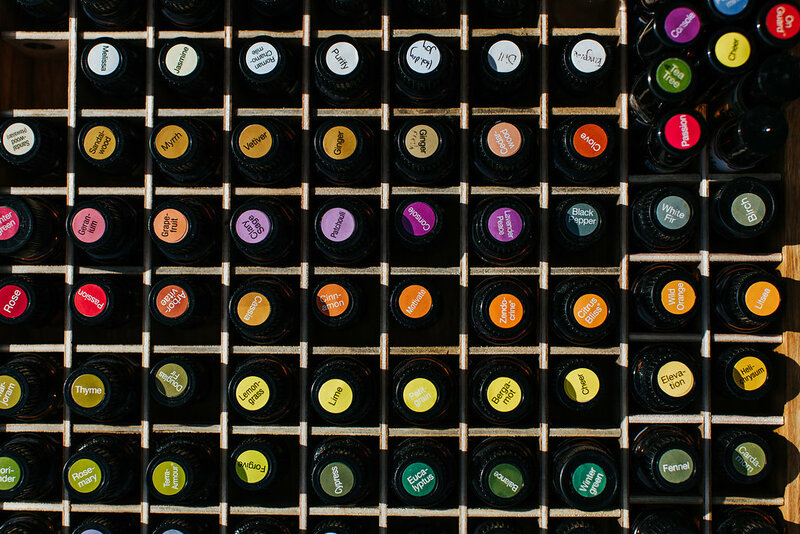 Have a read of my Introduction to Essential Oils eBook.